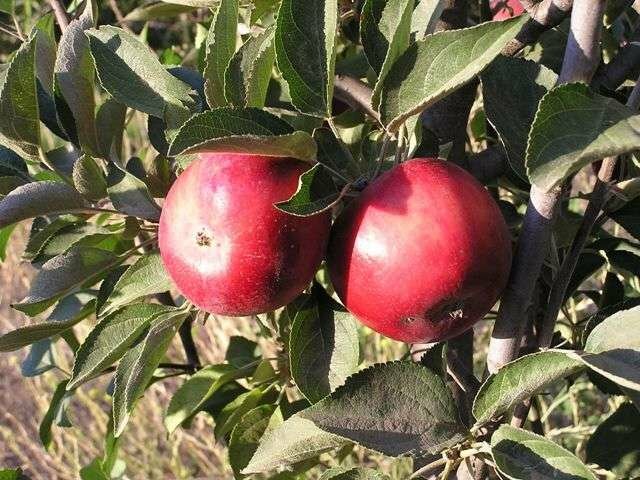 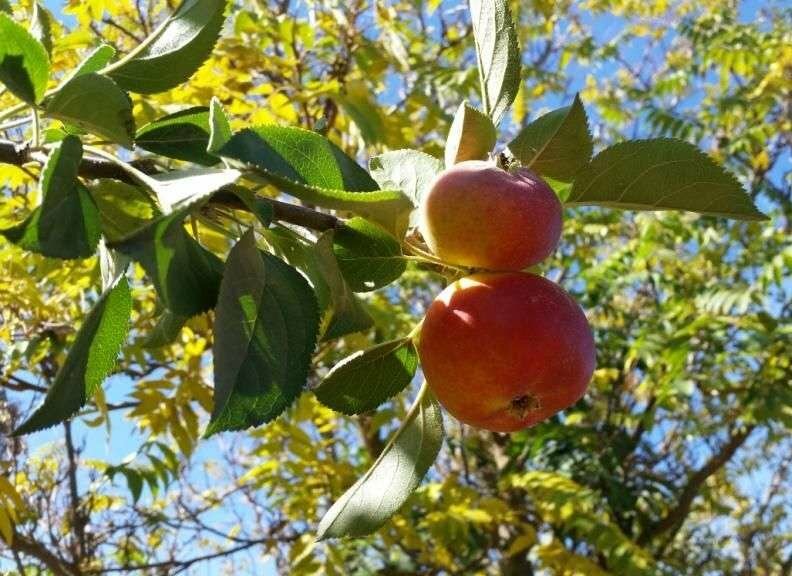 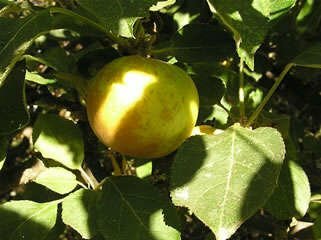 Our nurseries have just received nine varieties of "antique" apples from Paso Robles grower, Trees of Antiquity*. 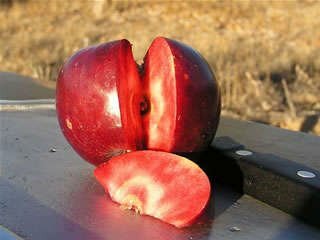 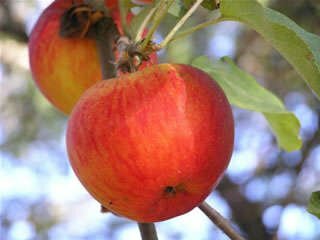 These apples are unique in their own way—from size, shape, color and flavor—each has stood the test of time, some developed as early as the 1600s. 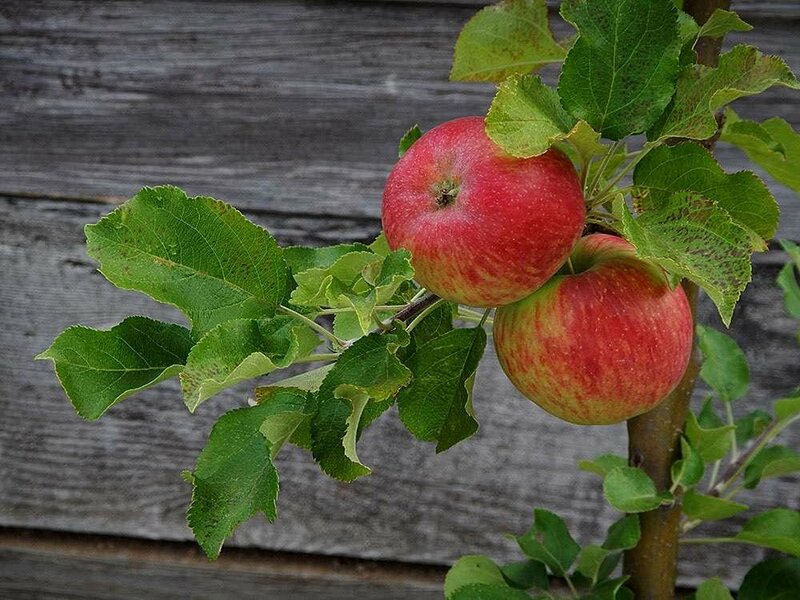 Add one of these tasty options to your backyard orchard before they're gone! 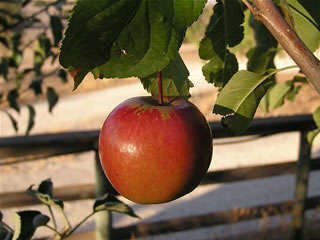 *Apple trees grown by Trees of Antiquity are USDA Organic, Certified by California Certified Organic Farmers (CCOF). 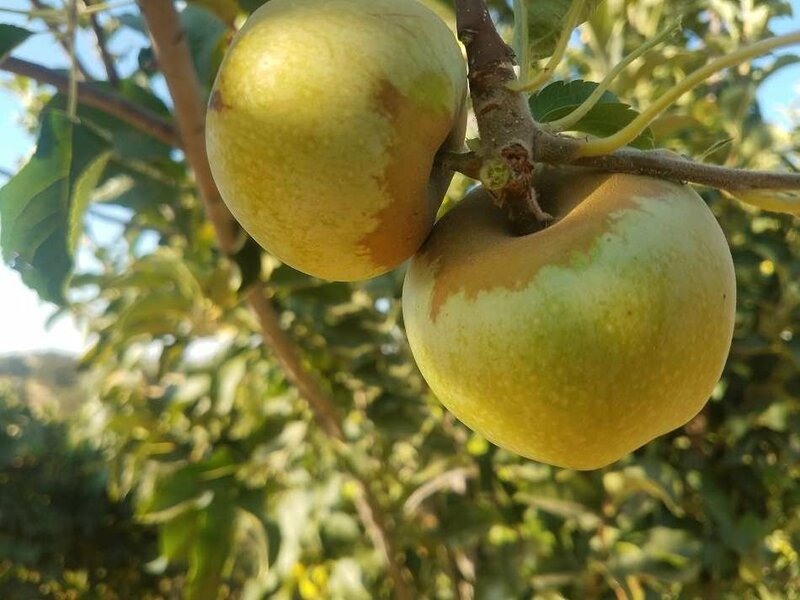 Oldest commercially grown variety bred in the U.S. 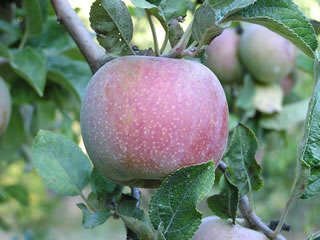 Grown throughout Europe but remains somewhat elusive in the U.S.